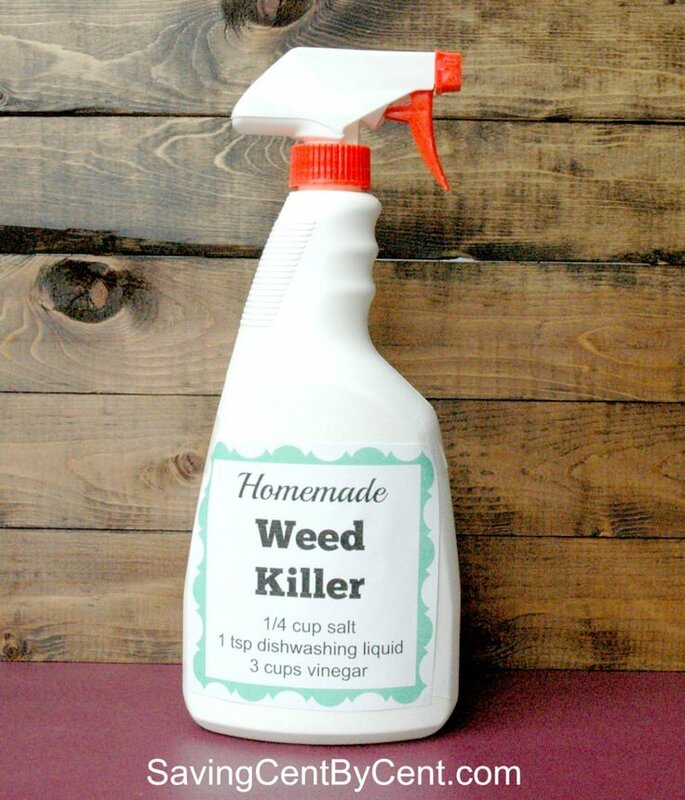 Ok, so you want to know how to make safe homemade weed killer? Good, you should. So do we. So lets check out these tutorials and homemade weed killer recipes and get a jump on weed season! We found this basic homemade weed killer recipe at ‘Saving Cent by Cent‘. Her tutorial is great, and we did a little research on the formula. 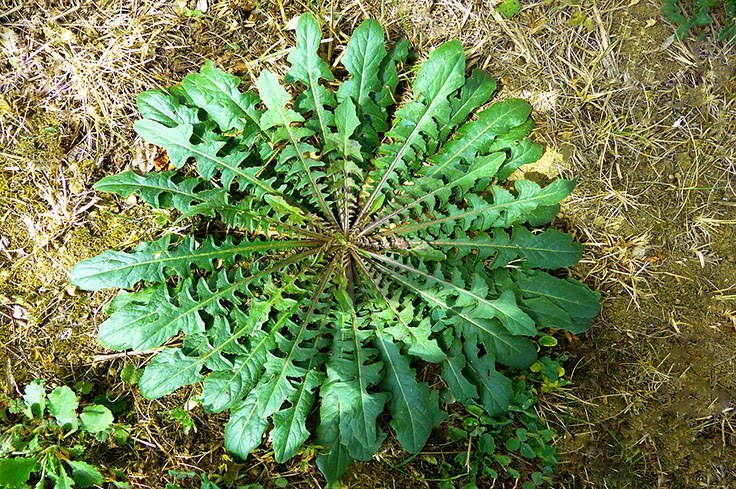 It a well regarded recipe for killing weeds without chemicals, but a couple of cautions. 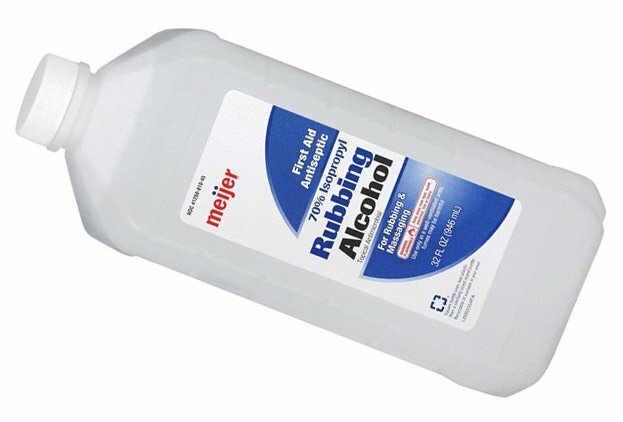 Using vinegar and dish soap is great basic weed killer on it’s own. When you add salt, you can affect the soil and make it difficult to grow things there in the future. So if you are killing weeds where you want nothing to grow, go ahead and use the salt. But if you want to replant in that spot, either emit the salt, or use it sparingly. This homemade weed spray is best used in full sun on a warm day, and is most effective on young weeds. Read her tutorial for her recipe and lots of great tips. Otherwise, here is a general formula for making it in larger batches that works! 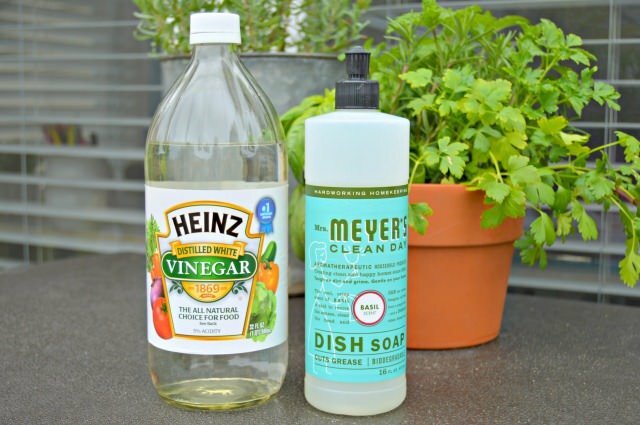 If you would like to try a natural vinegar weed killer without the salt, check out the recipe at ‘Moms 4 Real‘! 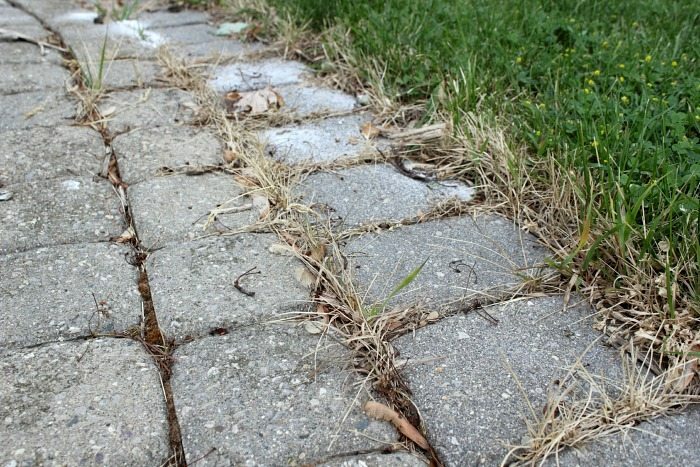 Using salt has long been known as an effective way to kill weeds in sidewalks. But did you know that using salt and boiling water makes it a one time good deal? Remember the cautions above about using salt. Salt and boiling water would kill any plant, so that’s why it makes a good solution for the driveway or sidewalk. Another tip : Using a tea kettle instead of a round pot will make pouring the boiling water on the weeds much easier and safer, thanks to the spout on the kettle. Courtenay from ‘The Creek Line House’ used just salt alone in her walkways, and this is her after! Go check out all her tips on killing weeds with salt. Borax weed killer can be used in lawns, but use cautiously. 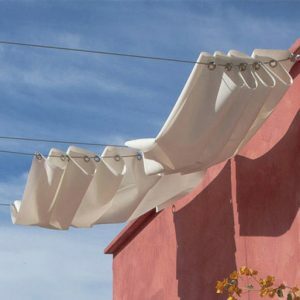 Anything overused can cause damage to other plants. Most commonly used for killing “Creeping Charlie” or “Ground Ivy”, the US Department of Agriculture recommends this recipe to cover 1000 square feet of lawn. 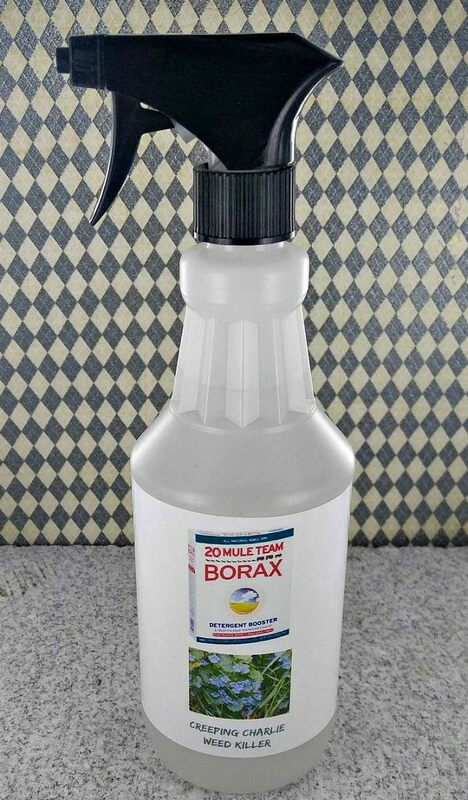 A borax solution will also kill ants! Check out ‘The Gardening Cook‘ and their take on borax weed killer spray. So if you want to stop weed growth before it happens, you can buy a pre-emergent herbicide such as “Preen”, or you can simply sprinkle corn meal in the area to stop weed seed germination. Keep in mind, pre-emergents do not kill weeds once they have started, so this is best used in early spring. (Note : If you decide to use the store bought “Preen”, make sure you get the one for vegetable gardens only if you want the pure corn meal. Their other varieties include chemical weed killers.) Photo below by ‘Blair County Lawn‘. Mix in a spray bottle and spray directly onto leaves. Photo by ‘Meijer‘. Torching – Use a torch to kill weeds in pathways or areas where you don’t want plants to grow. Use caution, right folks? Pulling – The much hated but old fashioned method of weed control. Just pull ’em! Don’t forget to get the roots, especially on perennial weeds that come back every year. Mulching – If you have a lot of weeds, mow them down as short as possible. Cover with mulch 2-3 inches thick. If you really have time to kill off an area, then you can cover the mowed weeds with plastic or newspaper and let them die. This process is pretty permanent, but can take weeks- months. 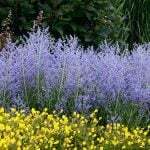 This is a good option if you want to lay sod in an area that has been taken over by weeds, because it kills even the weed seeds, but allows other plants to grow as soon as you remove the mulch. Grow Your Lawn Taller – For lawn weeds, one of the best ways to control them is to let your lawn grow as tall as your mower will allow. This allows the grass plants to shade the soil and help crowd out weed seeds. The lawn will also grow longer roots and therefore a thicker top, allowing it to crowd out new weeds. Use Ground Covers – If you have a large bit of space, use ground cover plants to cover an area to crowd out weeds. Remember, if you are trying to crowd out weeds, you have to give your plants a helping hand at first. The only way that ground cover can win the war is if you hand pull for awhile, giving them time to get the upper hand over the weeds. Behead to Prevent Going to Seed – This can be a really good control measure, especially with something like dandelions. The more they are allowed to go to seed, the worse your problem will get. So if you don’t have time to hand pull them from the lawn, at least pick off those flower heads as soon as they appear to prevent spreading! So learn how to make safe homemade weed killer, and have another tool in your gardening know-how arsenal. You are on your way to a kid safe, pet safe garden! Remember, if a spray will kill weeds, it might kill other plants too, so be careful, even with safe weed killer! 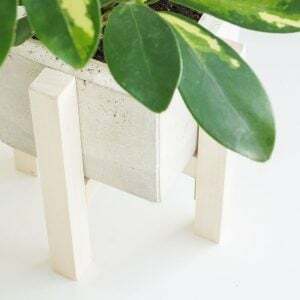 We think you would also enjoy our posts on 12 Creative Compost Bin Ideas or How to Grow a Lawn from Seed or Sod. I need to know if the Homemade Weed Killer or the other suggested treatments will kill the good grass too. And if can be applied close to other plants you don’t want destroyed. Thanks.